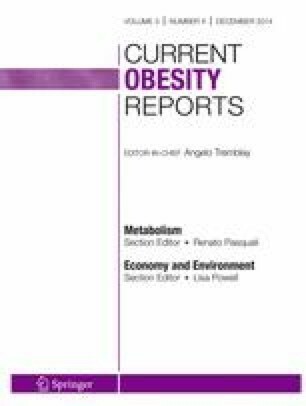 Obesity and its comorbidities are closely related to the inflammatory environment created by expanded adipose tissue. Several mechanisms trigger inflammation in adipose tissue, including excess fatty acids, hypoxia, and activation of the inflammasome. Inflammation is characterized by the abundance of immune cells, particularly M1 macrophages and T lymphocytes, which have increased secretion of proinflammatory cytokines that act to perpetuate systemic inflammation and induce insulin resistance. The gut microbiota is also involved in obesity-induced inflammation via LPS-related endotoxemia that induces cytokine secretion and insulin resistance. Innate lymphoid type 2 cells, regulatory T cells, and interleukine (IL)-10 counteract the inflammation and insulin resistance, establishing classical or metabolically healthy obesity. Solange S. Pereira and Jacqueline I Alvarez-Leite declare that they have no conflicts of interest.